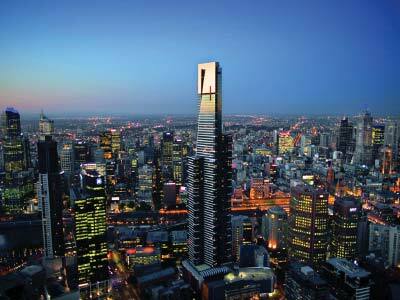 Our morning city tour of Melbourne includes a few special treats that will make your visit even more memorable. Head NE from Federation Square and tour past Old Melbourne Gaol, Parliament House and Princess Theatre. Special treat #1 is a guided walk through some of our laneways and shopping arcades. Special treat #2 is visiting Queen Victoria Market with time for shopping. * At the end of our tour, you're then free to indulge in special treat #3 when it suits you, a visit to Eureka Skydeck for amazing city views and beyond from the 88th floor!